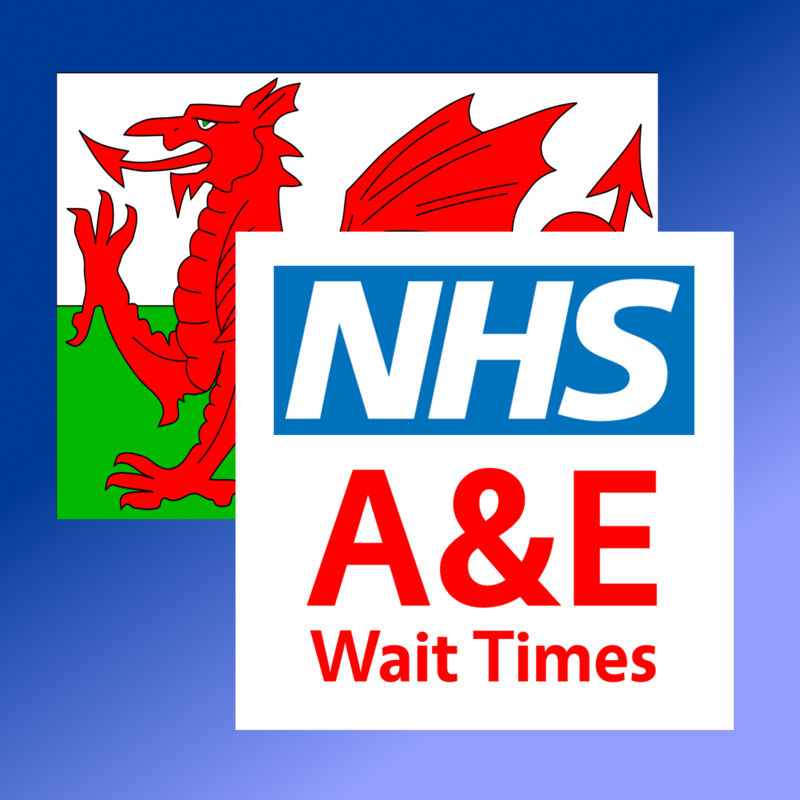 I had already developed the Live Wait Times app, which shows live waiting times of local hospitals and walk in centres. This project added multi language functionality to the app, in particular Welsh, but the functionality was added to enable other languages to be added. The updates to the app dictionary can be done online without the user needing to upgrade the app on their device.